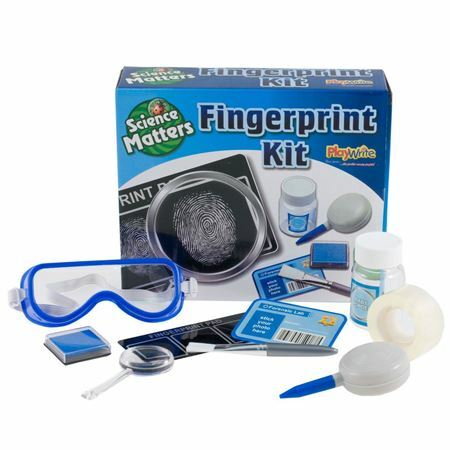 Let your little one crack the case! 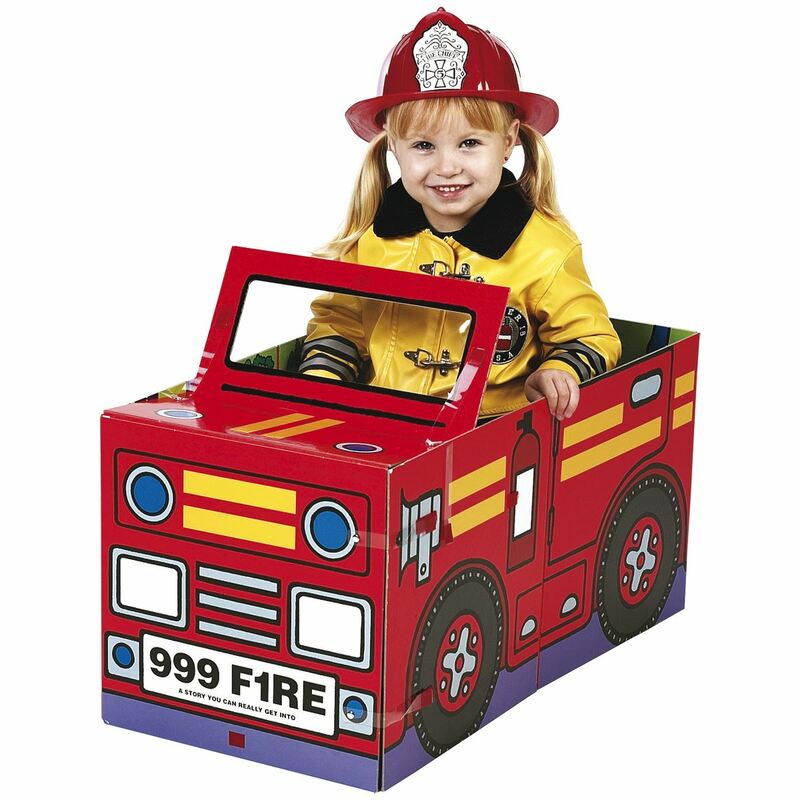 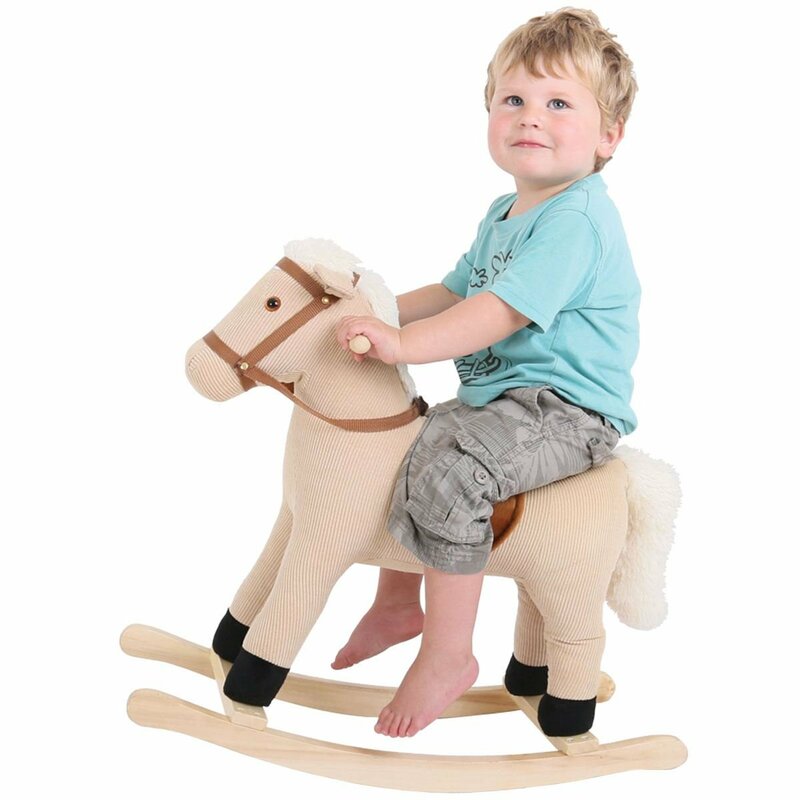 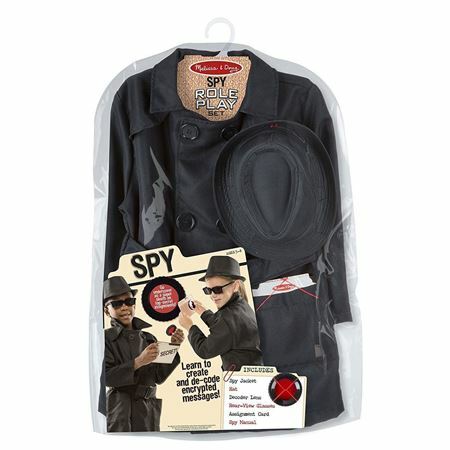 Our extensive range of spy toys and games will keep children entertained for hours! 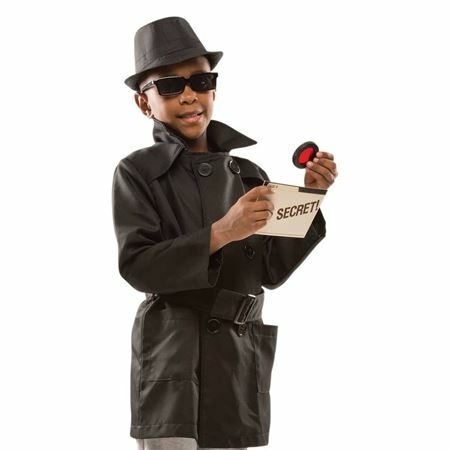 Shh, can you keep a secret? 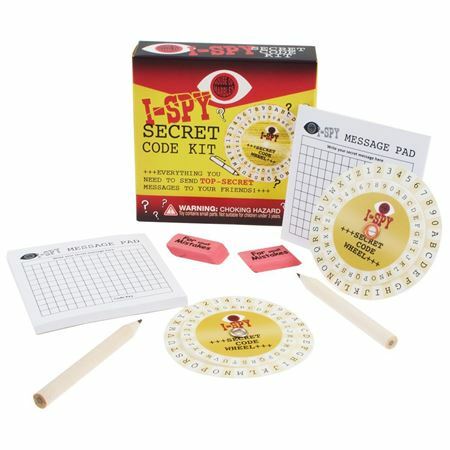 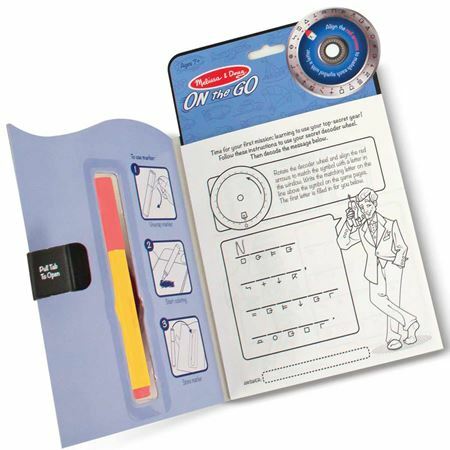 Exciting Spy Science Secret Message Kit with ideas and equipment to communicate and decipher secret messages! 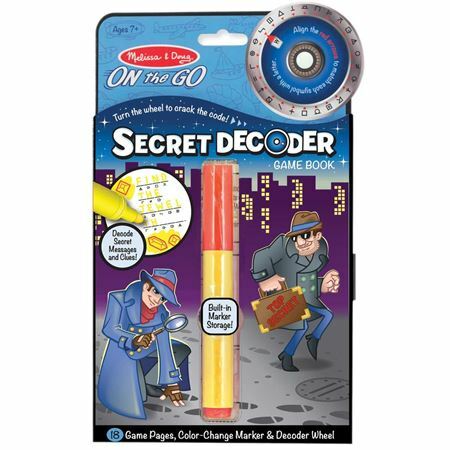 Essential kit for super sleuthing and top secret missions. 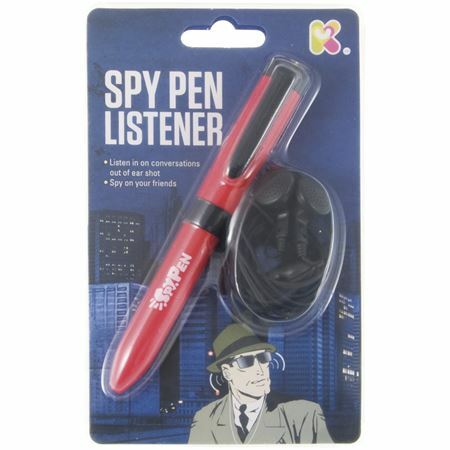 Secret Listener Spy Pen with built-in listening mike and adjustable volume earphones to listen in on conversations in secret! 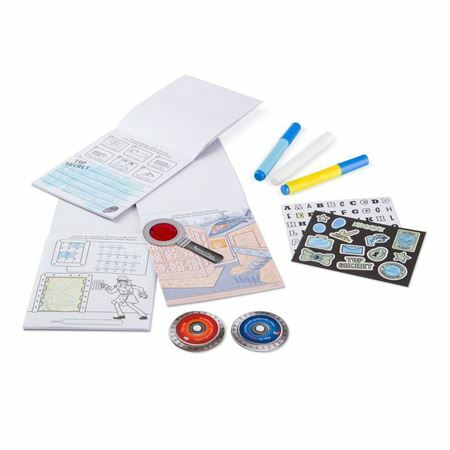 Keep all your messages top secret with this special set of locking notebook, 2 x invisible ink pens and UV torch. 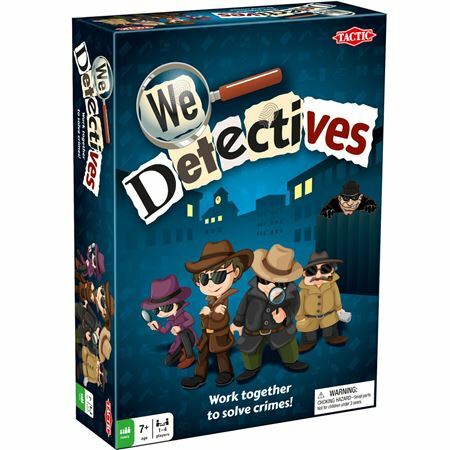 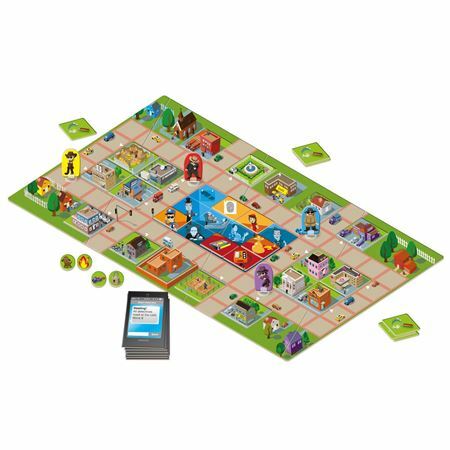 Amateur detectives will enjoy uncovering evidence to solve crimes with this sleuthing game. 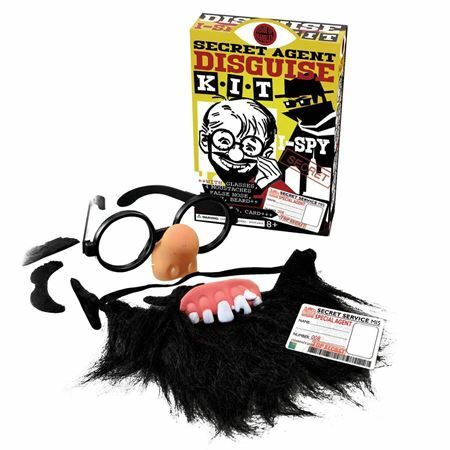 If you’ve got your own little detective at home then our range of spy toys and spy gear for kids is the right place to come to for the perfect gift. 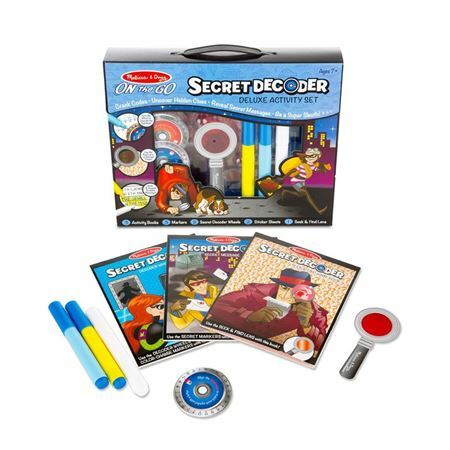 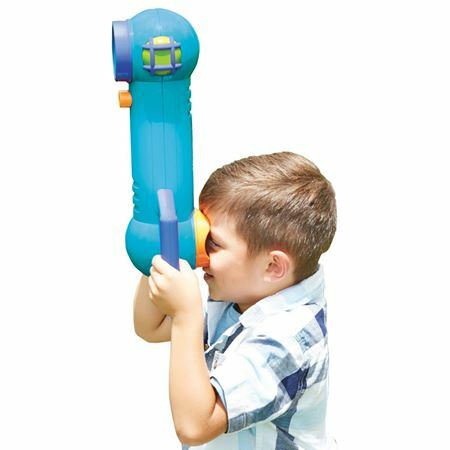 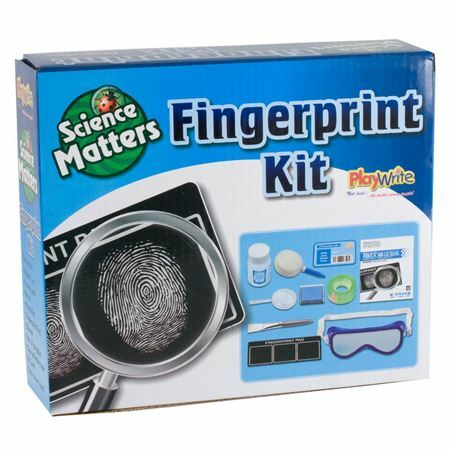 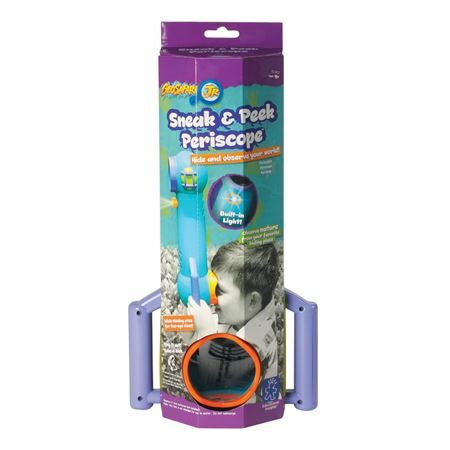 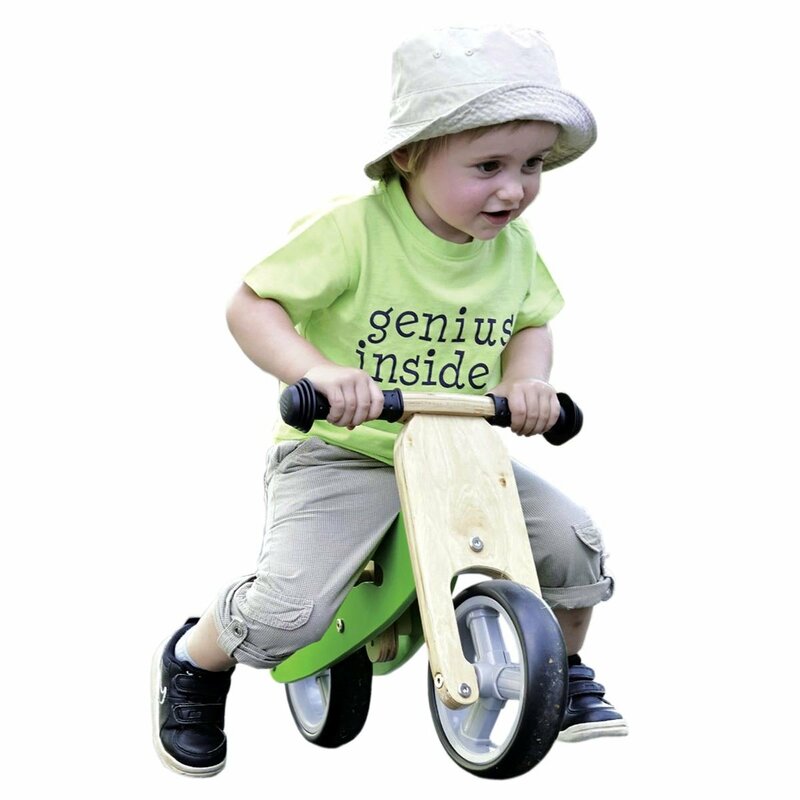 With a great range of spy kits such as our spy science secret message kit or our cool night vision or rearview spy glasses, we know that if your little one fancies themselves as the next Inspector Gadget these toys are sure to go down a treat!